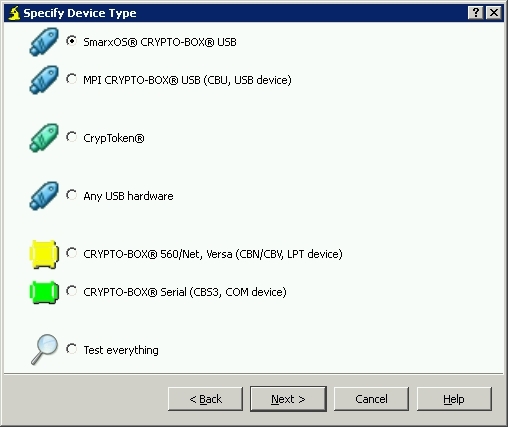 Inlite Research uses the Marx Crypto-Box dongles with the SmarxOS interface. Inlite prepares the dongles for use with ClearImage licenses. 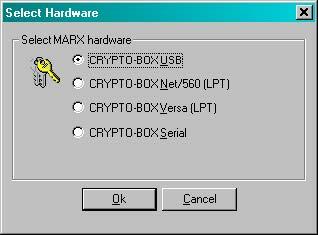 The dongles cannot be purchased directly from Marx. Run the CbSetup.exe program as Administrator. Run Inlite Control Center. Select Licensing tab. Licences on a dongle are in Registered products section. To Register, Transfer or Recover licences computer should be connected to the Internet. Offline procedure is not supported for dongle-based licenses. NOTE: If you do not see dongle listed in Licences Hosted on it could mean: dongle drivers software may not be installed or operating correctly, the dongle is not securely attached to its port. Then restart Inlite Control Center. If the problem persists, see the Troubleshooting section below. Click Save Report button and e-mail report file to file to sales@inliteresearch.com.